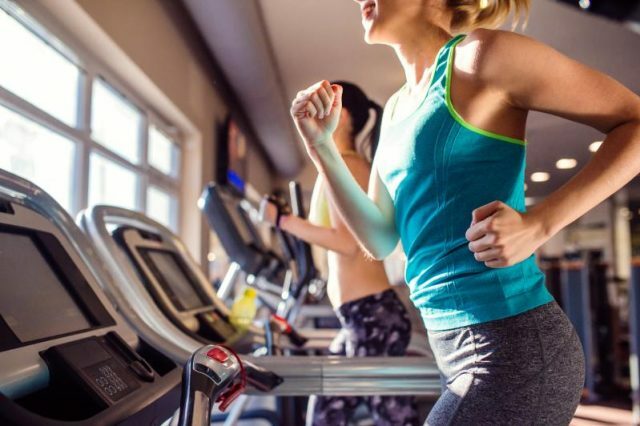 A single workout session for human beings consisting of three 20-minute treadmill runs could activate neurons that are very important regulators of blood glucose levels and energy balance as well as influence metabolism for up to two days, says a study over mice. The findings, published in the journal Molecular Metabolism, showed that a single bout of exercise for mice could boost the activity of energy-burning neurons and inhibit the counterpart one for up to several days and those changes can last longer with more training. It doesn’t take much exercise to alter the activity of these neurons,” said Kevin Williams, a neuroscientist at the University of Texas Southwestern. The study also provides the avenue to research potential treatments to improve glucose metabolism in patients with conditions such as diabetes. Some of us are blessed with a fast metabolism, but some of us aren’t that lucky. According to experts, you may not be able to alter your metabolic activity drastically – but through your diet, you can prevent your metabolism from getting slower and prevent weight gain. Here are some metabolism-boosting spices and herbs you should include in your diet. 1. Black pepper: Black pepper contains piperine, a compound that enhances metabolism. It also naturally ups the thermogenic effect of food, which revs up metabolism naturally. 2. Turmeric: Curcumin present in turmeric helps in burning fat effectively and boosting your metabolism. One of the best ways to consume turmeric and extract all its weight loss benefits is by having a tall glass of turmeric milk. 3. Cinnamon: Cinnamon could do wonders for your metabolism. Additionally, it also contains a compound referred to as mineral chromium, which keeps one’s appetite under control, thereby supporting weight loss. 4. Fenugreek: Fenugreek seeds, or methi seeds, are used as traditional remedies to manage diabetes and hair problems. Turns out, they can do wonders for weight loss too. They are packed with weight loss-friendly fiber, which helps you keep full for long and promote weight loss. Next articleWeight Lose : US-Based Nutrition Asks You To Do This Before Your Meals?